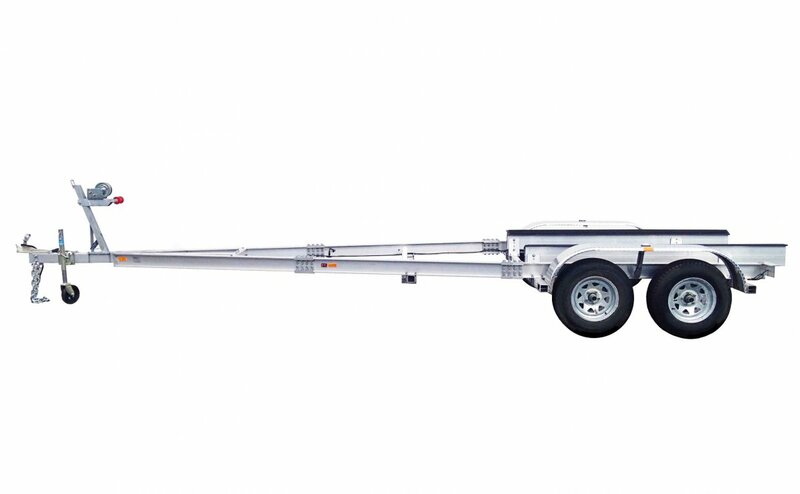 2 TON ALLOY BOAT TRAILER DUAL AXLE: Pre-order offer for delivery in 30 days on our new 2017,2.0 ton Aluminium Boat Trailers to suit 5.7m to 7.5m boats. Be quick there is limited stock at this price. Shipping to QLD, NSW, VIC, SA from $130. 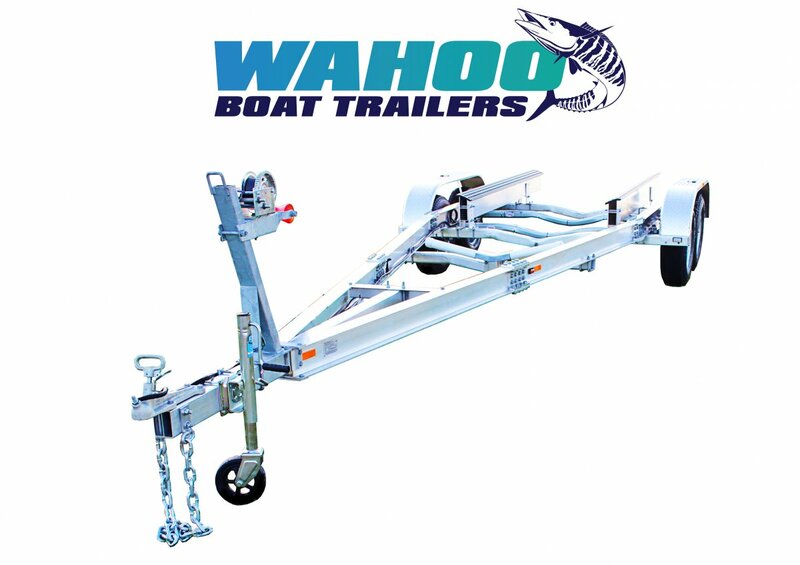 These new easy to assemble flat-pack boat trailers are high quality, Australian designed and built, and will save you thousands of dollars. If you can put together Ikea Furniture, you can assemble your own trailer! Full instructions and support provided, the trailer chassis bolts together, the wiring harness clips into the lights, the hydraulic lines screw straight into the brakes, and brake actuator is pre-wired. Delivery Australia Wide - Local Pick Up Available.